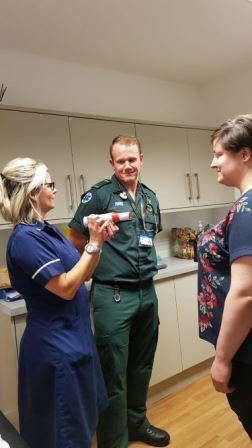 NB Medical is delighted to be working with Heywood, Middleton & Rochdale Primary Care Academy to run a Hot Topics Course on; Wednesday 8th May 2019. For many years Practice Nurses and Nurse Practitioners have attended our extremely popular Hot Topics GP Update course, NB Medical are now delighted to offer this half day course designed specifically with Primary Care Nurses in mind. We are passionate about primary care, and committed to helping busy primary care professionals practice evidence-based medicine in an easy, time efficient way. Our teaching is focused on the patient, the problems they bring us and how best we can help them. General Practice is changing. 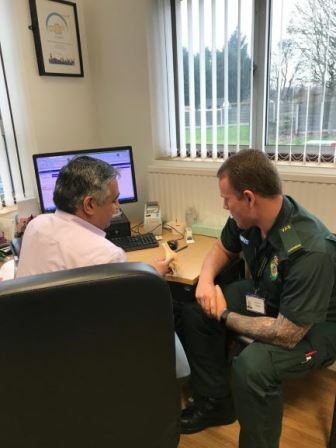 Many GP’s are facing recruitment issues and HMR Primary Care Academy recognise that other professionals would be beneficial to practices to improve the service offered. Paramedics are highly trained, degree-level professionals. 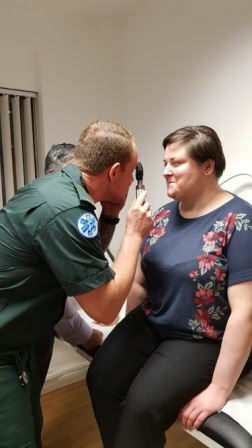 They have been first responders in a variety of situations, they also see the same types of patients as GP's, and are experts at keeping patients at home and linked to various community teams. If you are interested in offering a paramedic a placement in your practice –get in touch. This new role is designed to contribute to the learning environment in Primary Care by providing support, educational input and development activities, to enhance the role of mentor as well as ensuring that students are given a worthwhile learning experience during placements. This innovative post will enhance and assist in the development of a learning environment where both education and lifelong learning are seen as integral to clinical practice. All Practice Education Facilitators are experienced clinical staff, who are committed to the education and continuing professional development of mentors. They will support nurses and midwives by further developing communication networks between all stakeholders. For news and updates about the above please follow our Twitter page: @HMRPCA or Facebook at: HMR Primary Care Academy.